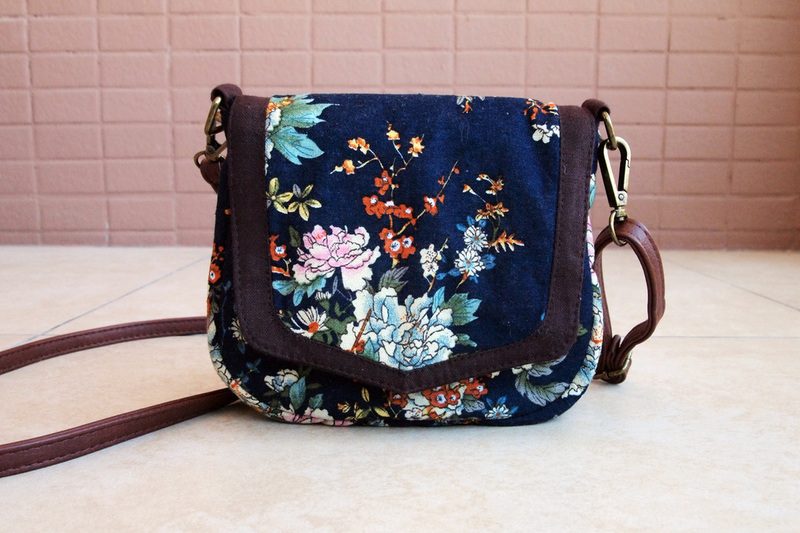 This crossbody purse bag makes a great practical bag for holding those few essentials you need when on the go. 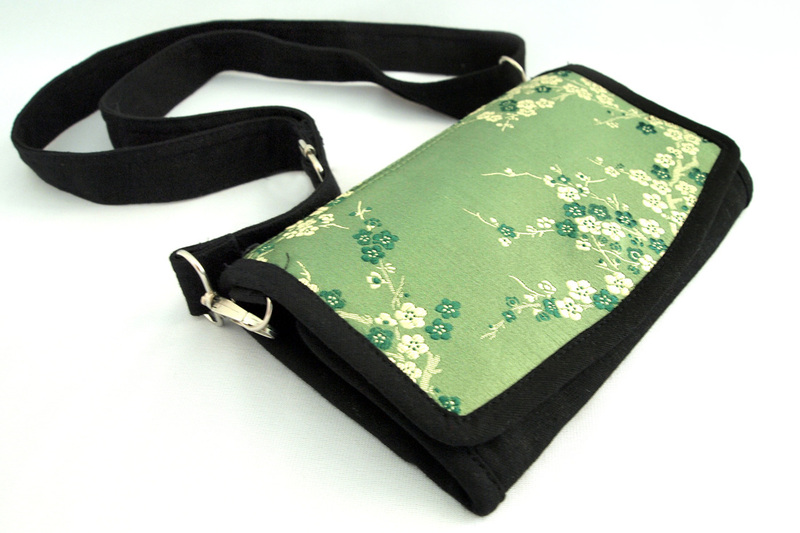 With 2 zipper pockets you'll be able to store your cards and small items safely. The adjustable strap means you can adjust the length to suit your height. 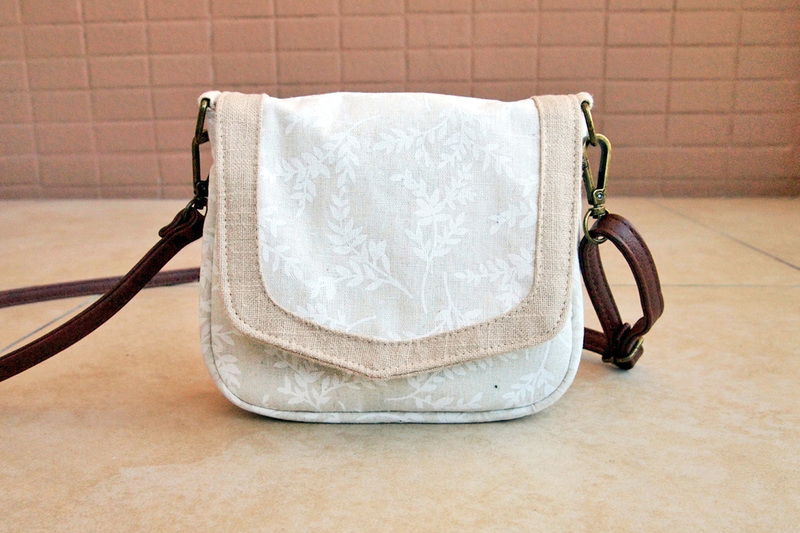 Each bag features unique embroidered fabric strips from Yunnan Province in China.